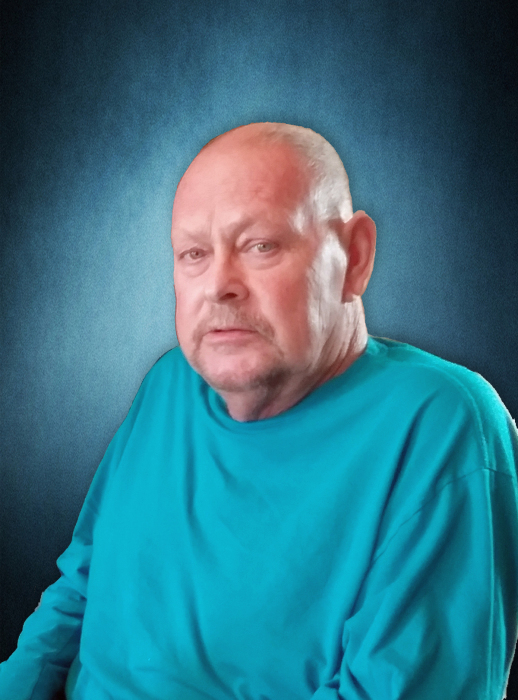 George Woodrow Foreman Jr. age 66, of Caldwell, OH passed away Thursday, November 29, 2018 at his home. He was born September 26, 1952 in Caldwell a son of the late George “Woody” Sr. and E. Edna Wickham Foreman. George was the former owner/operator of Woody’s Auto Crushing & Scrap Recycling and Guernsey Scrap & Recycling. He was a member of the Noble County Cruzers and loved showing his classic cars. He also enjoyed hunting for many years. He is survived by 2 sons Woody (Christy) Foreman and John (Brenda) Foreman of Caldwell; 2 daughters Dixie (Reuben) Yealey and Jacque (Linc) Hannum all of Caldwell; 5 grandchildren George Foreman IV, Zachary Foreman, Emma Foreman, Grace Foreman, Reuben Yealey Jr.; 2 great-grandchildren; 3 sisters Janet Kay Clark, Judith (Dale) Clark, and JoAnn (Kevin) Allison all of Caldwell; significant other Rebecca Sue Goodfellow of Caldwell; 14 nieces & nephews; 19 great-nieces & nephews. He is also survived by many friends. The family will receive friends for visitation Tuesday, December 4, 2018 from to 2 to 4 and 6 to 8 PM at the Chandler Funeral Home, 609 West Street, Caldwell, OH 43724. A funeral service will be held Wednesday, December 5, 2018 at 11:00 AM in the Chandler Funeral Home Chapel, with Pastor John Powell officiating. Burial will follow in Olive Cemetery in Caldwell, OH.